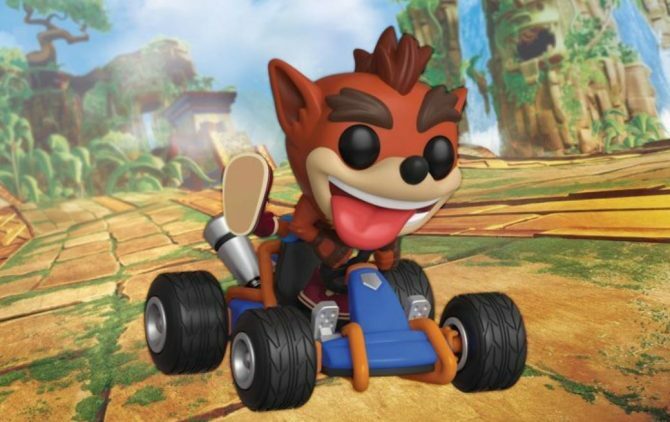 Sony's throwback mini-console continues to see its price plummet after barely two months on the market. 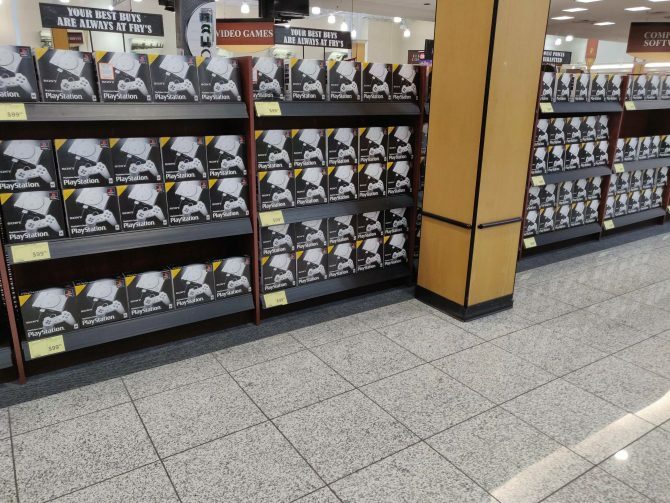 The price of Sony's PlayStation Classic continues to freefall at retail, essentially proving to already be a failure at market less than a month after release. 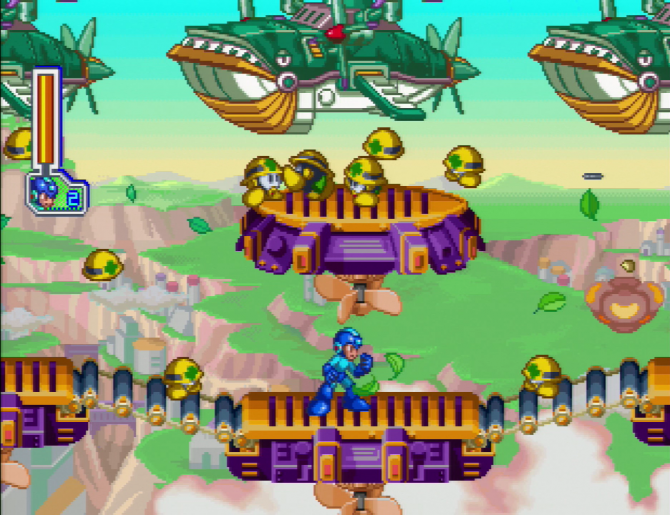 If the lineup of games on PlayStation Classic didn't meet your expectations, here are 20 classics you can pick up on the older PlayStation systems. 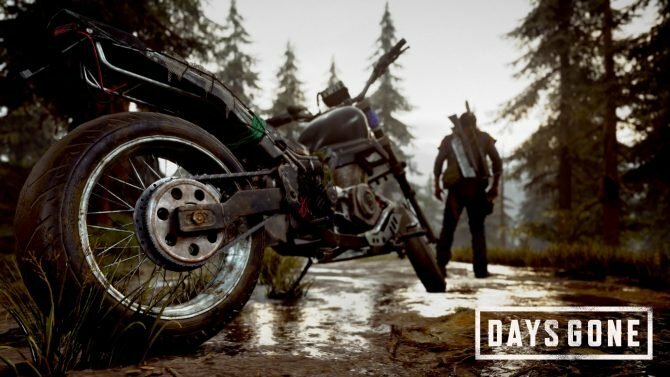 Along with the retro mini-console, the PlayStation Classic Collector's Bundle includes a messenger bag and other assorted PlayStation gear. 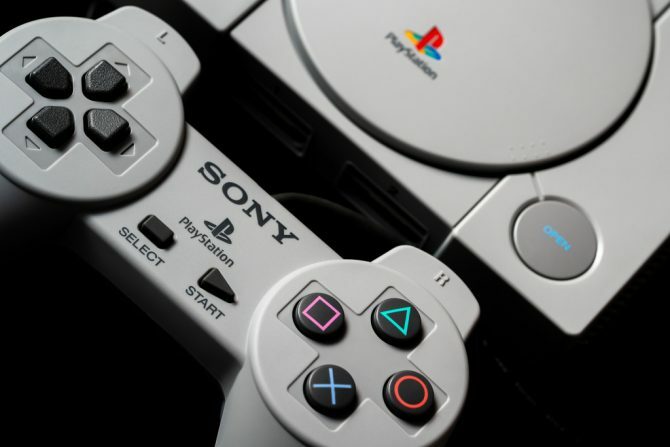 Two YouTubers found a way to access the PlayStation Classic Emulator Settings using a USB keyboard. 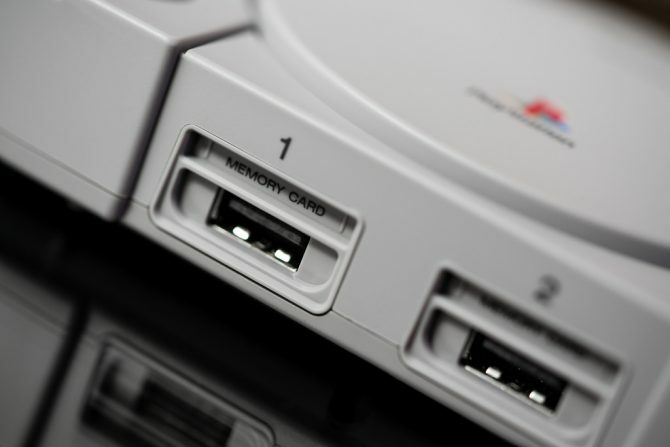 Take a look inside the PlayStation Classic box. 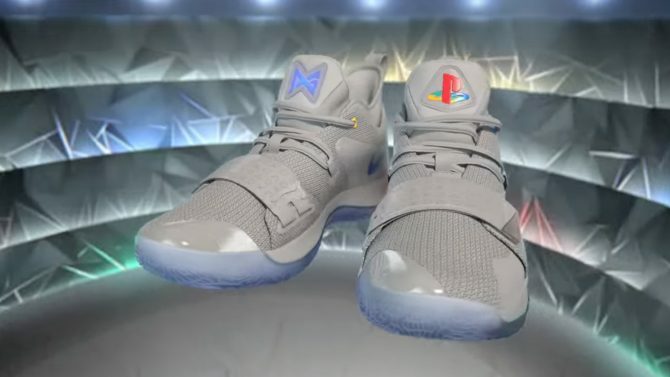 The PG 2.5 x PlayStation colorway sneakers are launching a few days before the PlayStation Classic. 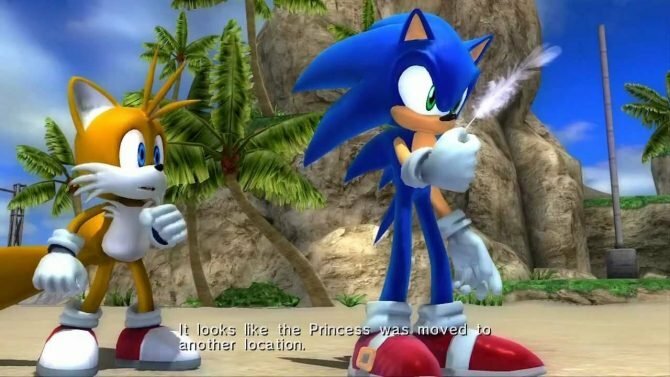 The latest trailer for the upcoming PlayStation Classic is a chaotic showcase of some of the best titles the miniature system has to offer. 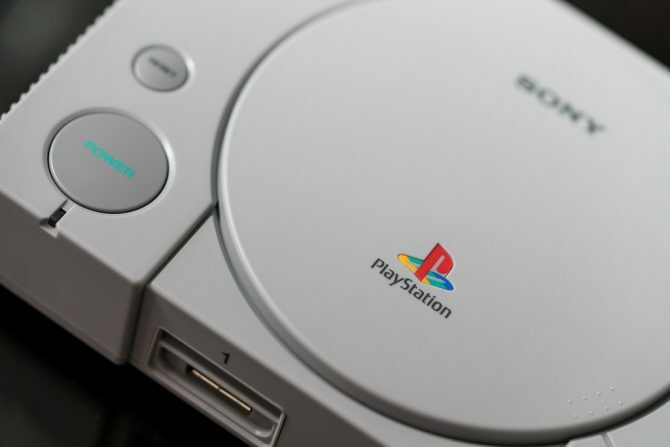 Turns out the PlayStation Classic from Sony is using an open source emulator called PCSX-ReARMed, utilizing a type of software it once sought to shut down. 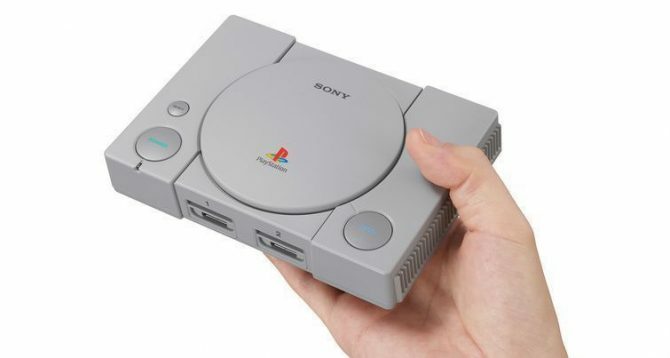 Sony's upcoming mini console, PlayStation Classic, will have built-in save game functionality and an "almost carbon copy" of the original controller. 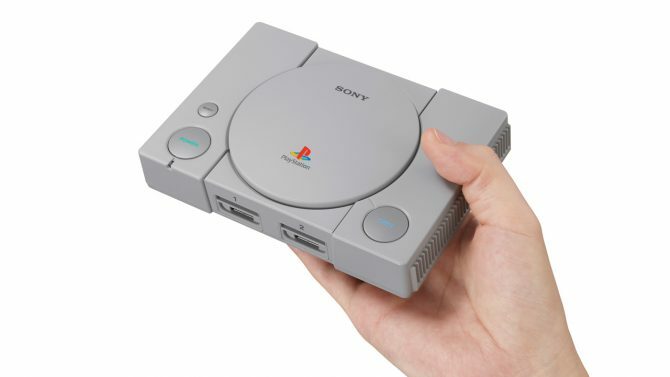 PlayStation Classic — Which Region Has the Better Version of the Mini-Console? 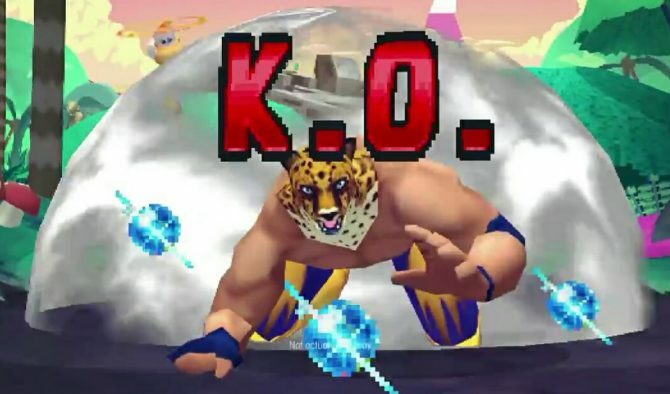 Who has the better lineup of games on the PlayStation Classic: Japan or the west? 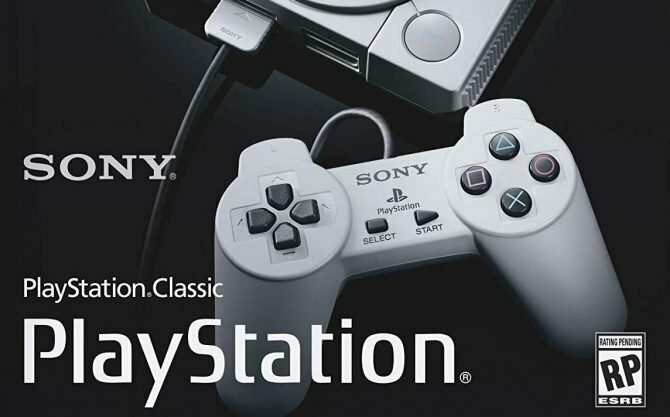 The PlayStation Classic's entire lineup has been officially revealed sporting classics such as Grand Theft Auto, Oddworld: Abe's Oddysee, and much more. 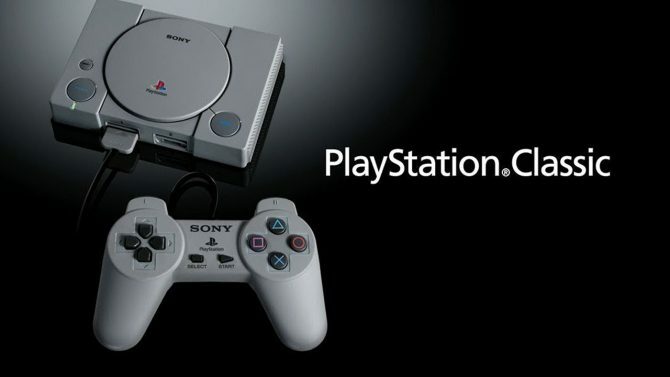 It looks like the PlayStation Classic will not be receiving any games or content post-launch and will not have any PSN functionality. 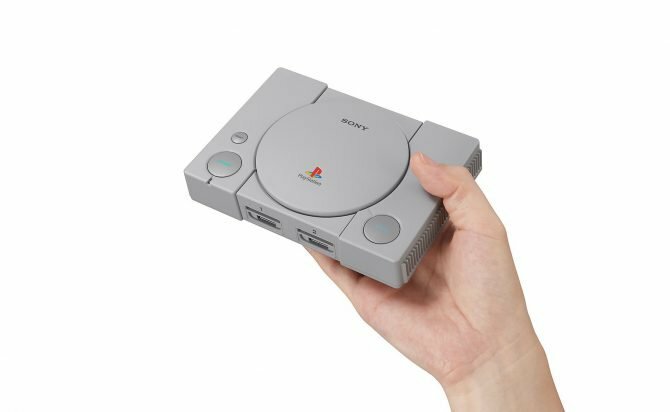 You can now reserve your own PlayStation Classic Console before its launch later this December.